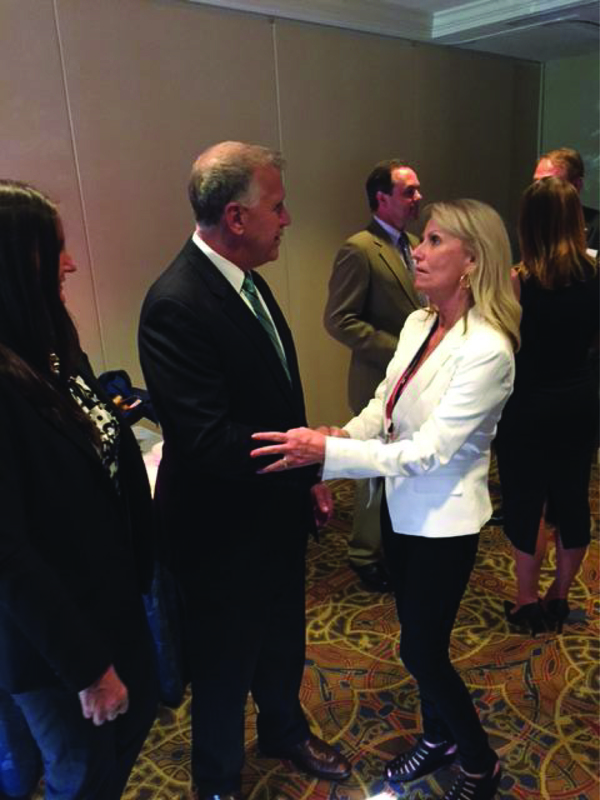 NWPCA’s Congressional Fly-In this June received an extrememly positive response from those who participated in Washington DC, including a number of WPA members. 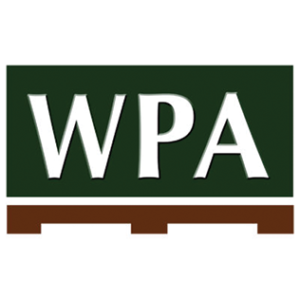 “I really enjoyed the whole experience,” stated Kathleen Dietrich,Operations Manager of Commercial Lumber and Pallet Company and Current President of the Western Pallet Association. “It was a very eye opening experience to see a small glimpse into how Capitol Hill works,” added Caroline Beach Skinner, WPA Past-President. “NAM put together a great program and they were very accommodating to our schedules. Meeting with different senators, representatives and their staff and listening to them speak about their viewpoints gave us great insight to the struggles that go on in Capitol Hill.” She added that it was great to participate in having the industry’s concerns being heard by lawmakers, and that she found a new found appreciation for what people like Patrick Atagi and others do on a day-to-day basis. 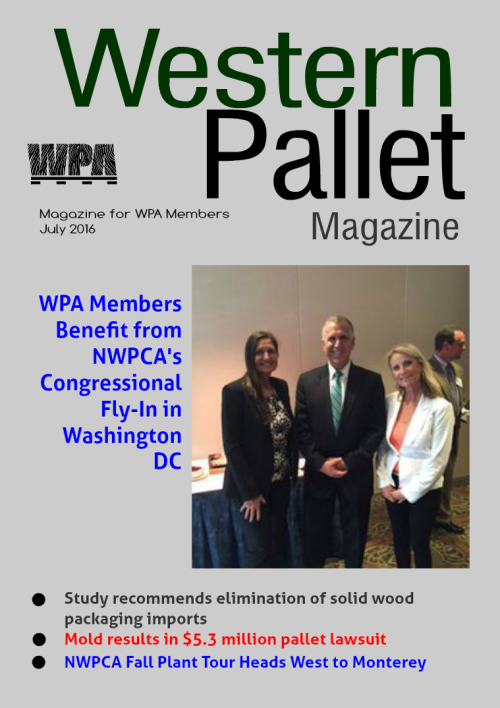 WPA Director Jeff Carr of Northwest Hardwoods was also enthusiastic about his experience in Washington DC. “The Fly-In was excellent as well as surprising,” he said. “NAM and NWPCA organized the event very well. I was surprised at how many congress persons that I had access to and how much time I had with them for my own company’s concerns. We will happily attend next year’s event if the opportunity presents itself, likely with a couple company representatives, if possible. Atagi added that many positive measurable outcomes come from these meetings. For example, Jacqueline “Jackie” Garduno from The Pallet Center Inc. was able to meet with the office of Congresswoman Torres (California 35th) and secure a commitment for a Congressional Mill tour at The Pallet Center Inc. in Riverside, California. 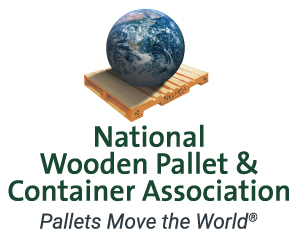 Mill tours not only educate Members of Congress first-hand on the issues facing the wooden pallet industry and small businesses, but help companies show they are a positive part of the community providing jobs and contributing to the local economy. All in all, the Fly-In received high praise as a successful event. In 1962, Ray Gutierrez started his first year of work at Commercial Lumber Company and was hired as a yard worker pictured in the upper left corner. Now, he is our President-CEO. The collage of these pictures were all taken in 1962 and all of these employees transferred with us to City of Industry when the pallet company began in 1975. 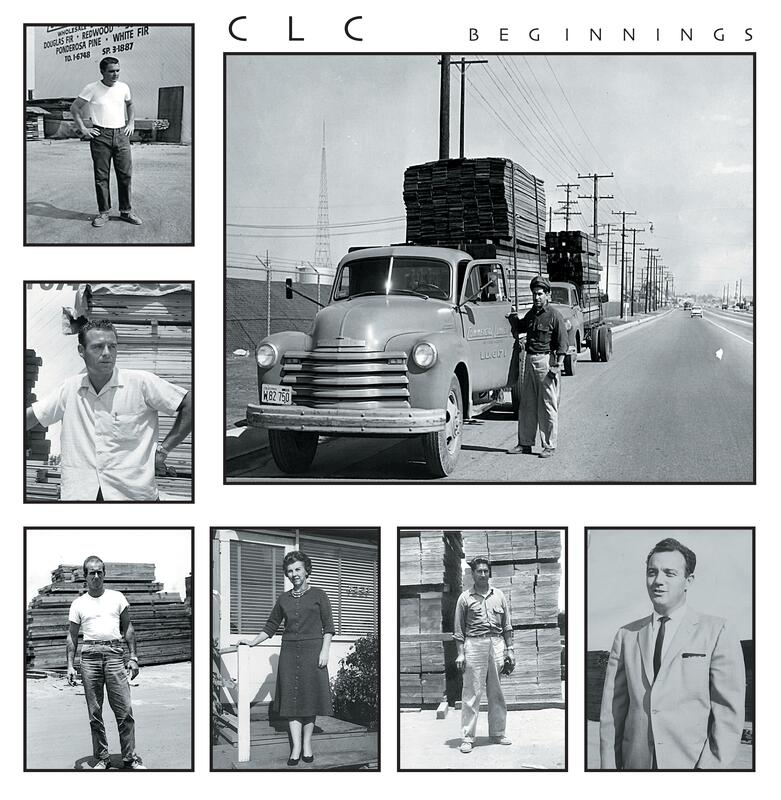 We wanted to share these interesting pictures to display the rich history and hard work behind CLC Pallets. Commercial Lumber and Pallet Company backs responsible procurement with their recent 5 year renewal audit for SFI Certified Sourcing. As part of its broad commitment to the corporate social responsibility, Commercial Lumber and Pallet Company announced today it will meet Sustainable Forestry Initiative© (SFI) lumber sourcing requirements across its City of Industry and Beaumont location. The SFI certified sourcing label tells consumers at least two-thirds of Commercial Lumber and Pallet Company’s lumber comes from a company certified to the procurement requirements of the SFI 2015-2020 Standard, a third party certified forest and/or from pre- or post-consumer recycled sources. There is also a risk assessment of any raw material from outside of North America to avoid controversial sources such as illegal logging operations. Through its certified sourcing, the independent, non-profit SFI program stands apart from other certification programs by addressing the fact that 90 percent of the world’s forests are not certified. An SFI certified sourcing label tells consumers that lumber in a product is from legal and responsible sources, regardless of whether the forest is certified. “By achieving SFI Fiber Sourcing requirements, Commercial Lumber and Pallet Company joins more than 245 companies that meet the mandatory practice requirements for the responsible procurement of all fiber sourced directly from the forest, whether the forest is certified or not. 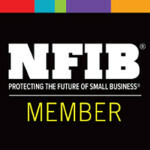 Among other requirements, SFI Fiber Sourcing includes measures to broaden biodiversity, use Best Management Practices to protect water quality, invest in forest-related research and conduct landowner outreach.” Kathy Abusow, President and CEO of SFI Inc.
Commercial Lumber and Pallet Company was established in 1941. 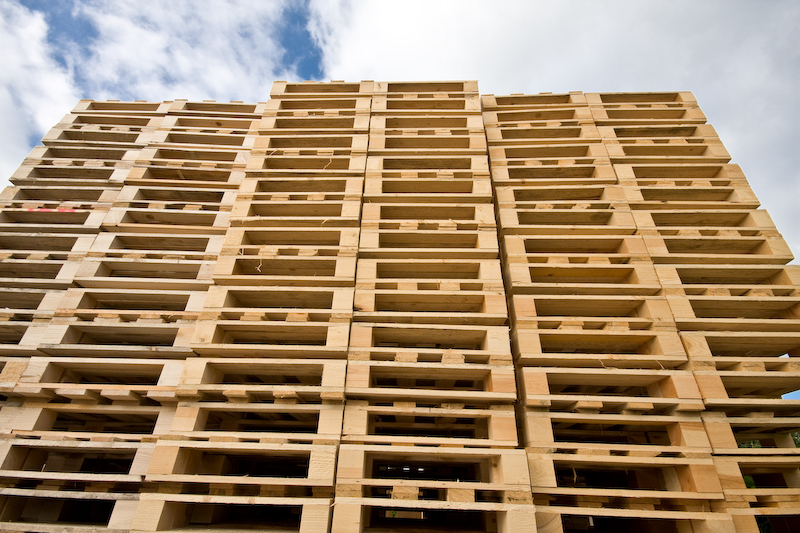 They manufacture and recycle new and used wooden pallets. They have two locations, City of Industry and Beaumont California. SFI Inc. is an independent 501c (3) nonprofit charitable organization, and is solely responsible for maintaining, overseeing and improving the internationally recognized Sustainable Forestry Initiative. (SFI) Program. (www.sfiprogram.org). Across North America, more the 195 million acres are certified to the SFI forest management standard, making it the largest single forest standard in the world. SFI chain-of-custody certification tells buyers the percentage of lumber from certified forests, certified sourcing, and/or post-consumer recycled content. The SFI program’s unique lumber sourcing requirements promote responsible forest management on all suppliers’ lands. SFI Inc. is governed by a three chamber board of directors representing environmental, social and economic sectors equallty. U.S. industry harvests just 42% of the annual growth in hardwood timber that is biologically available to harvest. This is like using 42% of the interest/dividends you receive on your investments in any given year, without touching the principal. In fact, every year more trees die and rot in the woods than are removed by the industry. 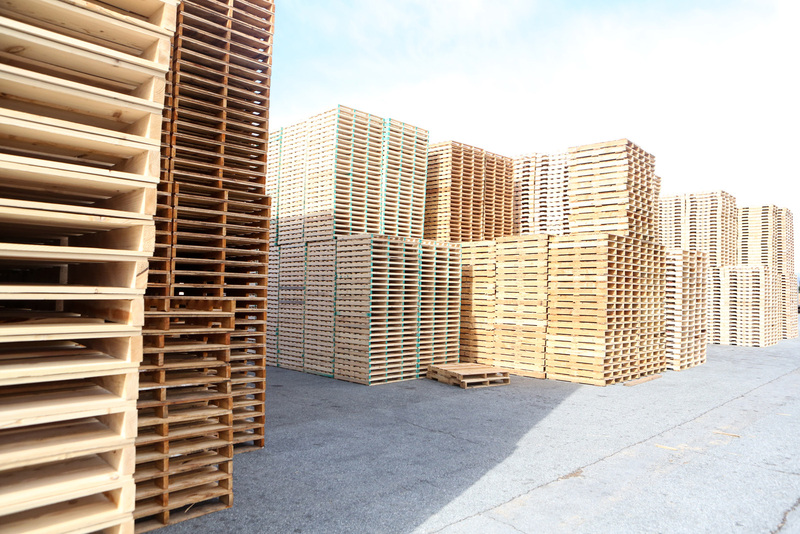 Commercial Lumber & Pallet Company is a California-based pallet manufacturer that offers competitively priced new, refurbished and custom designed pallets, shipping crates and storage crates, industrial lumber, and pallet recycling. We are your one-source provider for pallets and crating. 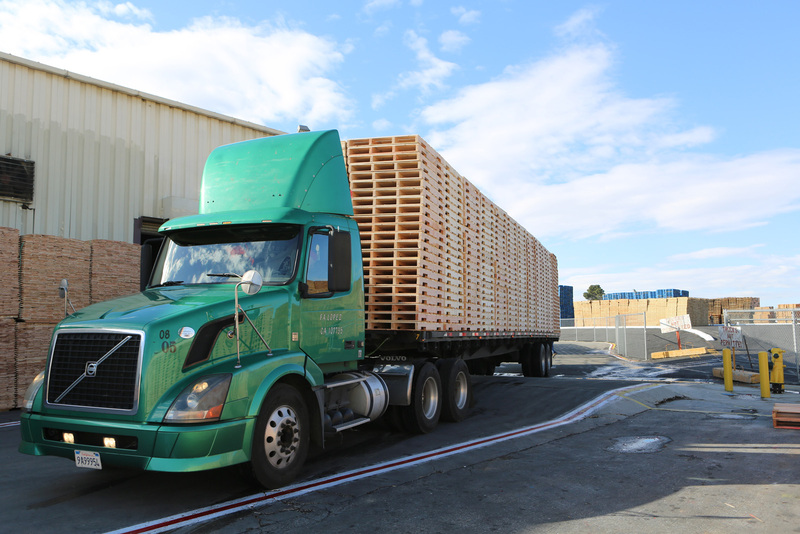 Established in 1941, we are one of the oldest and largest Lumber Mills and Pallet Manufacturers on the West Coast. 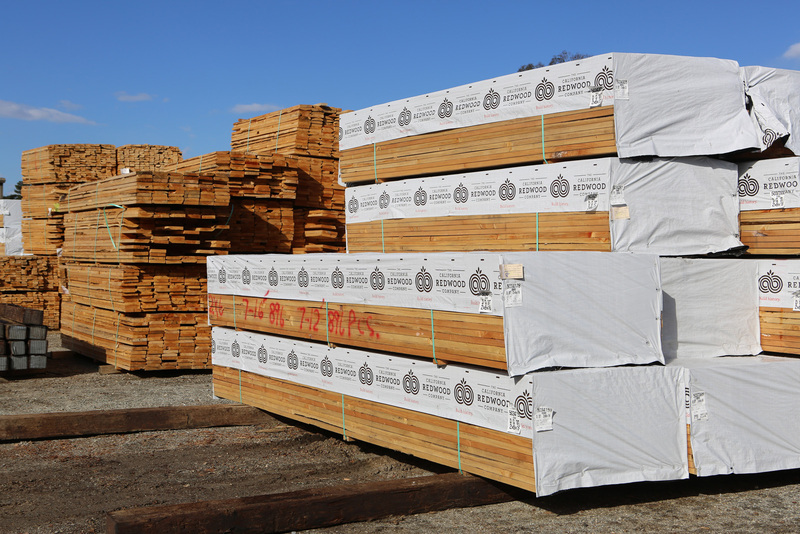 The Goal of Commercial Lumber and Pallet Company, Inc. is to provide you with utmost in product quality, customer service, and reliability at all times. We will do this by maintaining our versatility, by empowering all employees involved with the knowledge necessary to maintain quality, by continuing our team approach to all issues involving your company, and by providing an open line of communication at all times. 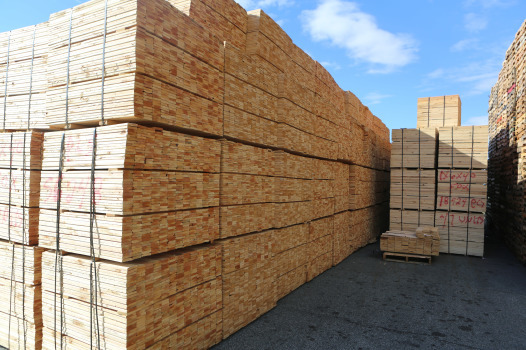 Lastly, Commercial Lumber and Pallet Company, Inc., and all of our employees, will remain dedicated to servicing your needs and assisting you achieve your goals at all times. The Right Stuff: Pallet industry leaders share insights on what works when it comes to recruiting good employees and retaining top producers. Pallet industry leaders share insights on what works when it comes to recruiting good employees and retaining top producers. Kathleen Dietrich, operations manager at Commercial Lumber and Pallet Company, answers questions from the Pallet Enterprise about working in the industry. Kathleen Dietrich is the operations manager at Commercial Lumber and Pallet Company, a wooden pallet manufacturer with locations in City of Industry and Beaumont, Calif.
City of Industry, California As part of its broad commitment to the corporate social responsibility, Commercial Lumber and Pallet Company announced today it has meet Sustainable Forestry Initiative© (SFI) lumber sourcing requirements at its City of Industry location. The SFI certified sourcing label tells consumers at least two-thirds of Commercial Lumber and Pallet Company’s lumber comes from a company certified to the procurement requirements of the SFI 2010-2014 Standard, a third party certified forest and/or from pre- or post-consumer recycled sources. There is also a risk assessment of any raw material from outside of North America to avoid controversial sources such as illegal logging operations.